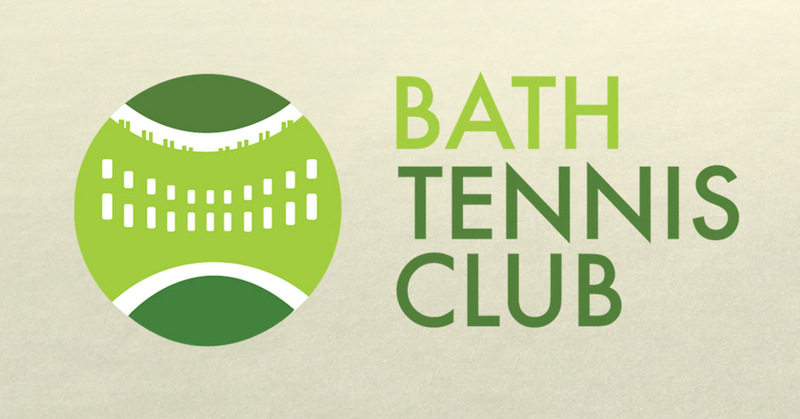 Bath Tennis Club approached us to create a much needed new website to showcase their facilities and the classes they offer. 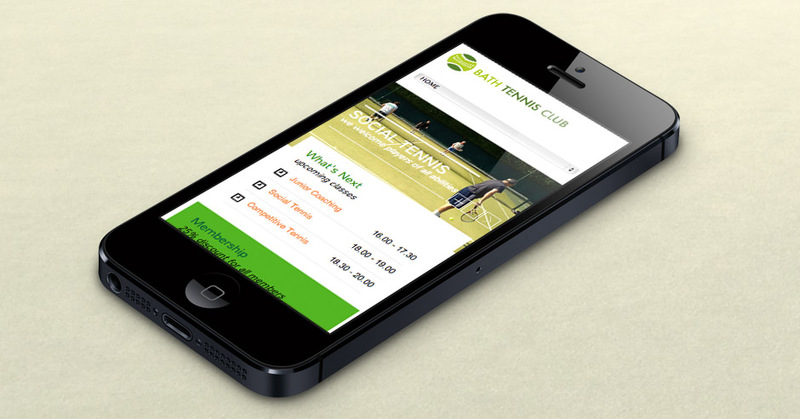 They wanted to keep costs down without compromising on a professional design. 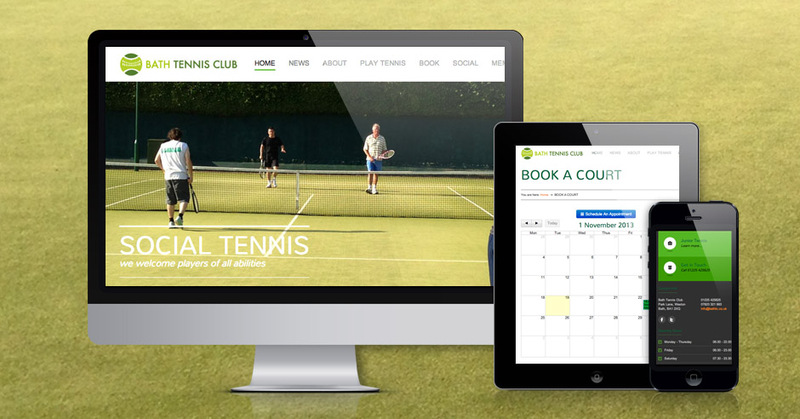 A fresh and modern responsive WordPress website including a blog, gallery and online court booking.